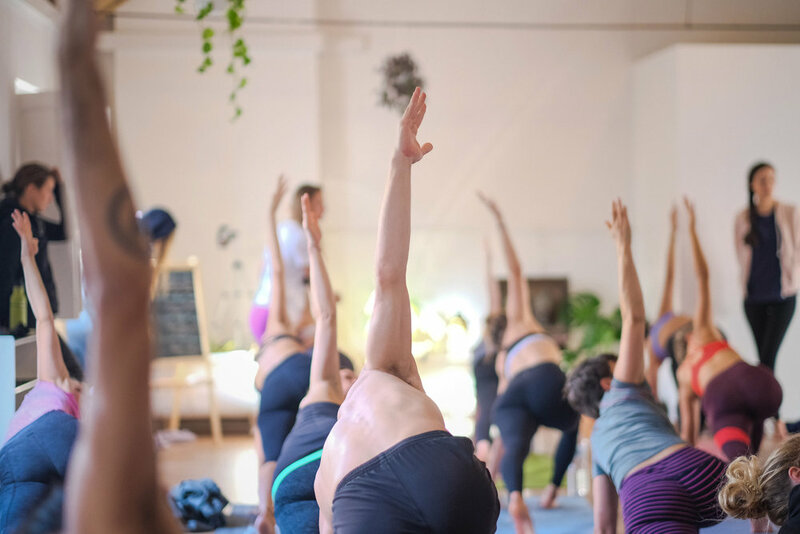 Core teachings of Spanda Vinyasa yoga school are rooted in Integral Vinyasa method which stems from Hatha yoga teachings, classical yoga philosophy, Tantric teachings, Ayurveda's understanding of nature and the five elements, as well as today’s understanding of anatomy and movement biomechanics. The method follows the traditional teaching of Vinyasa Krama, a system of progressions chosen to serve the gentle unfolding and integration of our body/mind, and expands from there. Yoga classes and PM sessions will be taught by Nina Vukas and Jasna Perin who has been assisting and co-teaching with Nina on teacher training courses worldwide. If you are a yoga teacher or would like to deepen your understanding of the Five Elements and how to use them for sequencing, you can join our afternoon teacher training sessions (at an additional cost). For this week’s programme please check our 3rd module programme here. At the end of the week you will get a certificate of attendance and, if you are already a teacher, you can count the hours towards Yoga Alliance Continuing Education programme. With simple but charming and comfortable rooms, big garden featuring a small pool, large communal kitchen and a beautiful, bright yoga shala, Olive 3 is a perfect place to retreat, relax and recharge. 200 € non refundable deposit to book your spot. Early bird prices* end June 1st (when full payment is due). Late bird full payment is due September 1st. If you would like to book group or private surf sessions, SUP sessions or massage treatments, just let us know and we’ll send you prices and options.